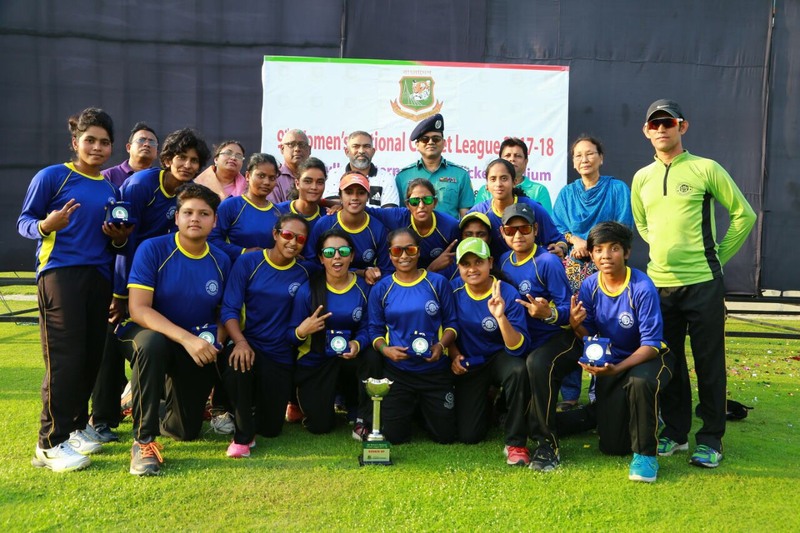 The Women’s National Cricket League 2018-19 starts on February 25. Participant eight teams are Sylhet Division, Rajshahi Division, Khulna Division, Dhaka Division, Mymensingh Division, Chattogram Division, Barishal Division and Rangpur Division. Defending champion Sylhet Division will take on Dhaka Division in the opening match of the tournament at Cox’s Bazar. Matches will be played in 50-overs format. Sheikh Kamal International Cricket Stadium, Cox’s Bazar, Ground 1 and 2 will be used for the competition.